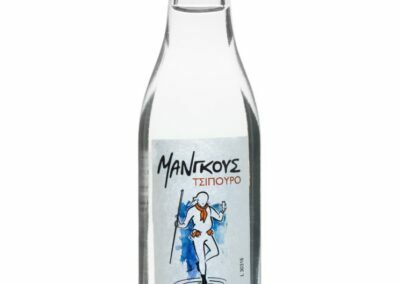 Tsipouro Mangoos- 50 ml 40% vol. 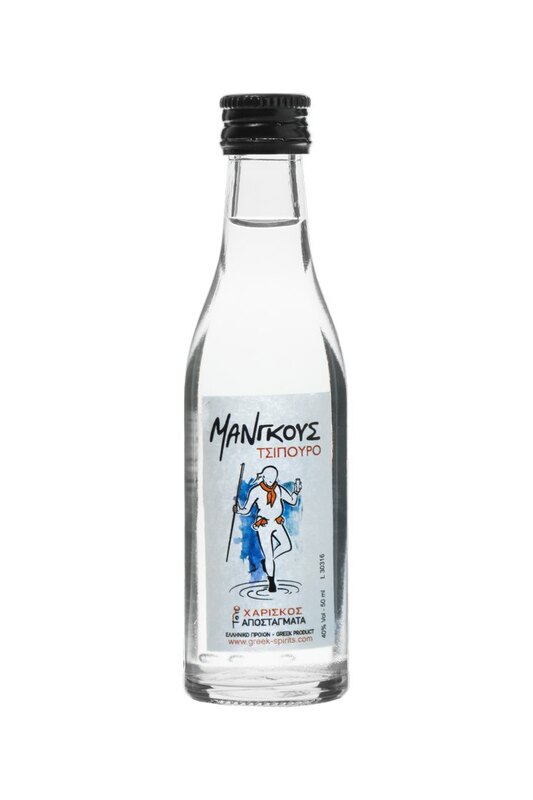 Tsipouro Mangoos with Anise- 50 ml 42% vol. Tsipouro Mangoos – 200 ml 40% vol. Tsipouro Mangoos with Anise – 200 ml 42% vol. Tsipouro Mangoos – 700 ml 40% vol. Tsipouro Mangoos with Anise – 700 ml 42% vol. To visit this page you must be of legal drinking age in the country you live in.